Donna is a 1987 graduate of the University of California, Davis, where she earned a B.S. degree. Following her graduation, Donna, completed an internship at the Mayo Medical Center located in Rochester, Minnesota in 1988. In 1997, she successfully completed the Physician Assistant Program at the University of California, Davis. 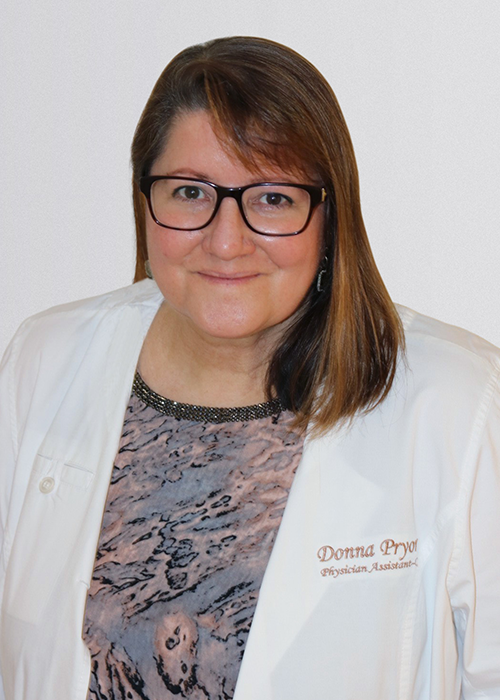 Donna has been a Physician Assistant at Dermatology Affiliates Medical Group since 2006. She is a national certified and state licensed Physician Assistant. In addition, Donna was previously a Registered Dietitian, Certified Nutrition Support Dietitian and a Board Certified Pediatric Nutrition Specialist. 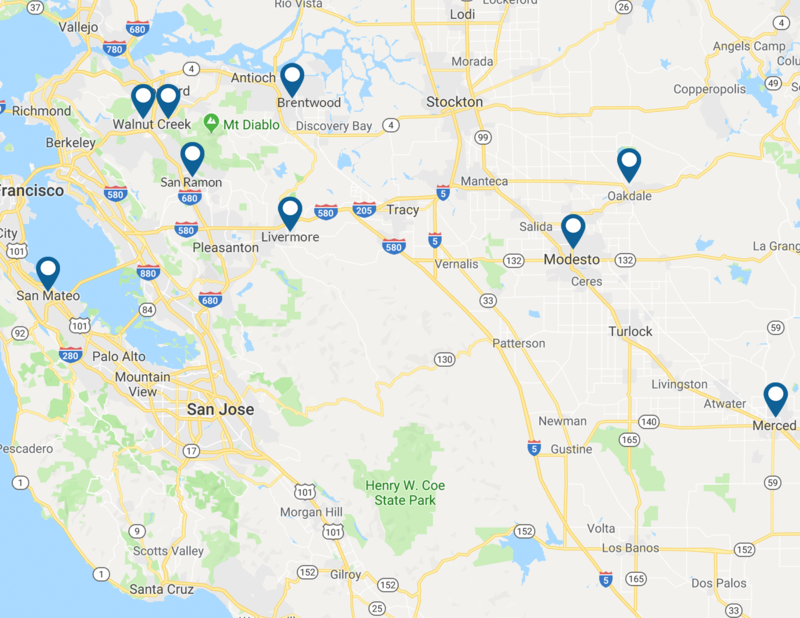 In order to remain updated in the areas of Dermatology, Family Practice, Pediatrics, Obstetrics, and Gynecology, she attends multiple conferences yearly. She also recently completed training in Laser, Sclerotherapy, and other aesthetic and dermatologic procedures through the National Procedures Institute.